Selling your Home? 5 Things you Need To Do! Have you recently signed a contract to sell your home? Here are 5 important things you need to do to ensure a smooth settlement. A property lawyer can help you through the conveyancing process as well as advise you of your rights and obligations under the Contract. It is important to diarise critical dates such as the unconditional and settlement date. Your lawyer will advise you of these dates once the Contract has been signed by all parties. If you don’t provide your bank with sufficient time settlement could potentially be delayed and put you in breach of Contract. We recommend that you notify your bank & complete their discharge form once the Contract has been signed by all parties. Settlement can’t proceed unless transfer documents have been signed by you. Tell your lawyer if you are travelling during the conveyancing process so that arrangements can be made. So we can prepare for settlement, forward your lawyer your latest rates, water & body corporate (if applicable) account so that we can make the appropriate adjustments at Settlement. 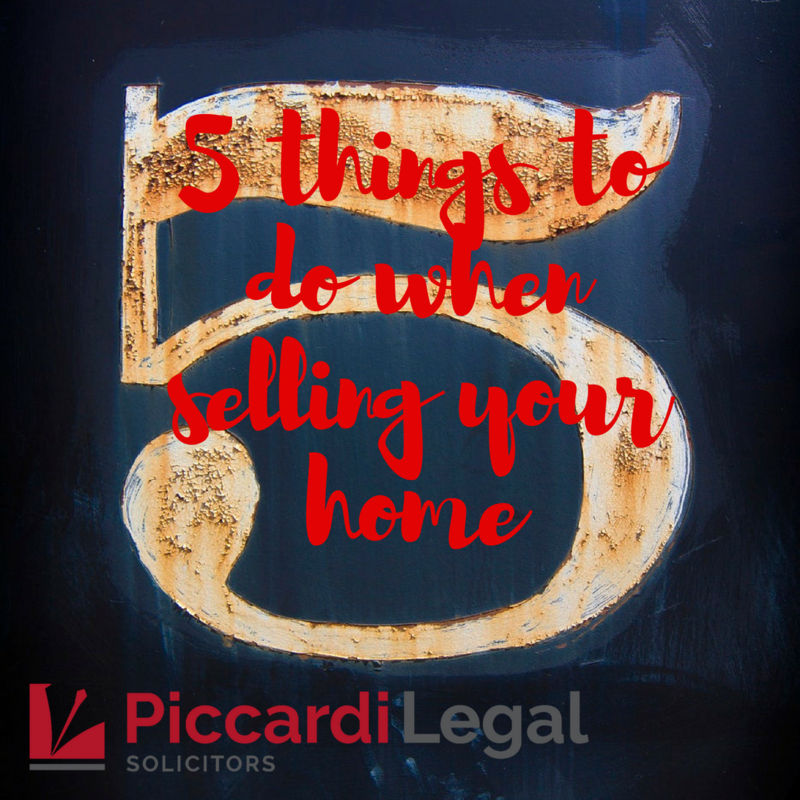 Piccardi Legal is proud to provide our clients with a high level of service together with a competitive fixed fee for all conveyancing matters. If you are thinking of selling or have signed a Contract, contact us today to obtain a fixed fee quote for your sale.